Today, Tuesday, September 11, 2018, we recall the tragedy of lives lost during the 9-11 terrorist attacks, seventeen years ago. 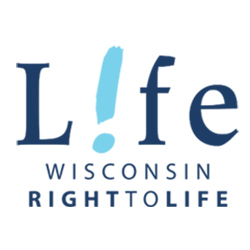 In a 2001 Wisconsin Right to Life newsletter, then executive director Barbara Lyons wrote about the loss of precious human life. 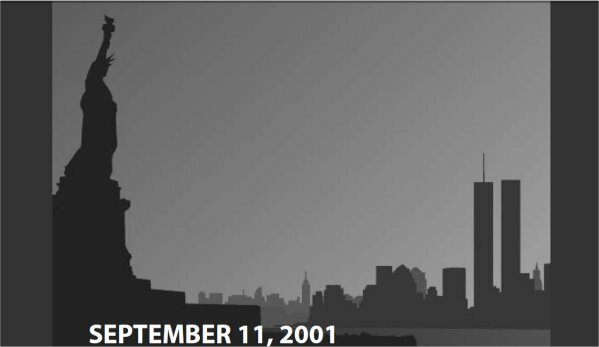 As Americans, all of us have been deeply transformed by the events of September 11, 2001. We have experienced horror, anger, disbelief, and a profound sadness at the terrible loss of life. We have shed tears for people we will never know. I am still overwhelmed by the enormity of the tragedy. And I wonder what must happen before we are able to regain some sense of security. As a country and as individuals, when we stand in the shadow of life-altering events, we have a need to focus inward. 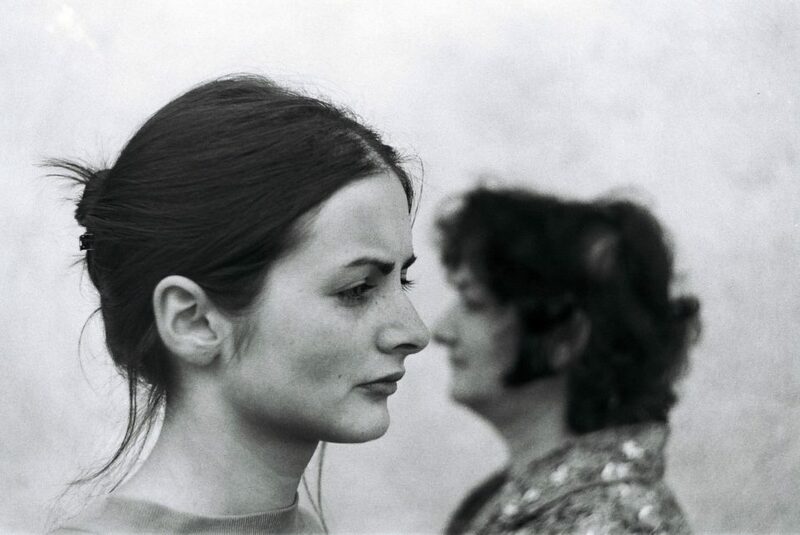 We try to understand the inexplicable and search for new meaning to our lives. 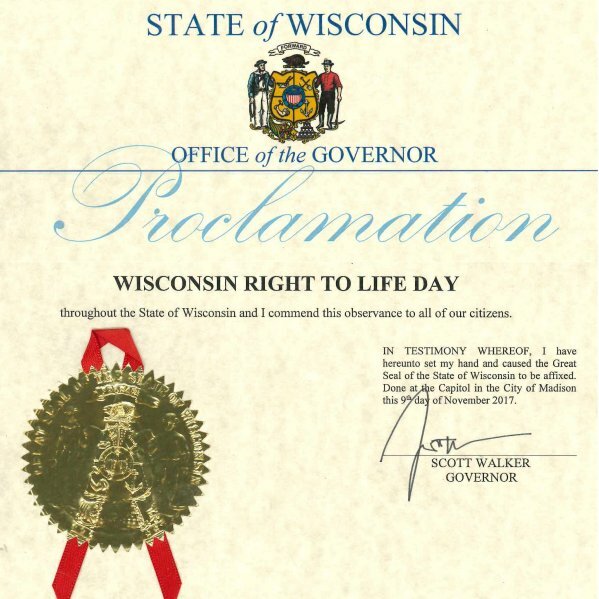 As an organization, Wisconsin Right to Life has also searched for that deeper sense of purpose. What does September 11 mean to our mission and to our future? 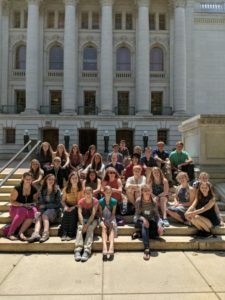 First and foremost, we have newfound recognition of the goodness and truth of our prolife work. This is because our work teaches that each individual human life has inherent worth. We see with new eyes the beauty of human potential, the wonder of selfless bravery, and the immense void that remains when the uniqueness of an individual person is swept away. Irrevocably lost were husbands, fathers, wives, mothers, grandparents, sons, daughters, and even a few children. Left behind were those who will grieve the loss of each person for eternity, each with a profoundly moving and touching personal story. Although the special individuals who died can never be duplicated, we can find strength and purpose in the renewal and continuation of life through the process of creation and birth. Many have commented on the remarkable courage of the firefighters who ran into those burning buildings while everyone else was trying to leave. Why would someone do this? Why would they risk their lives in such a hellish scenario to save someone they didn’t even know? But, isn’t risking our own life to save another the most noble thing we can do? 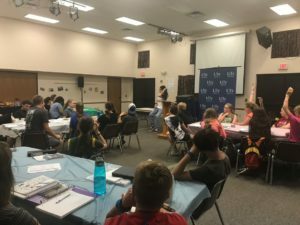 While our pro-life work does not involve risking our lives, it does entail serious sacrifice, be it emotional or financial, so that a person we may never know can live. 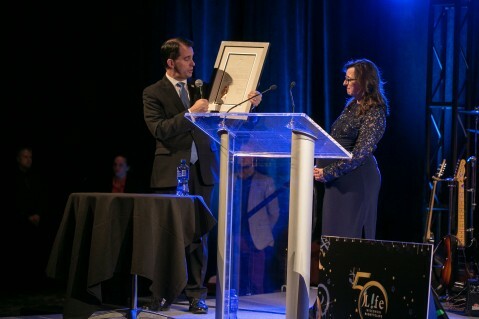 Only God knows those who are alive today because of your dedication to the pro-life cause through your involvement in Wisconsin Right to Life. We lost over 4,500 precious human beings in one day on September 11. 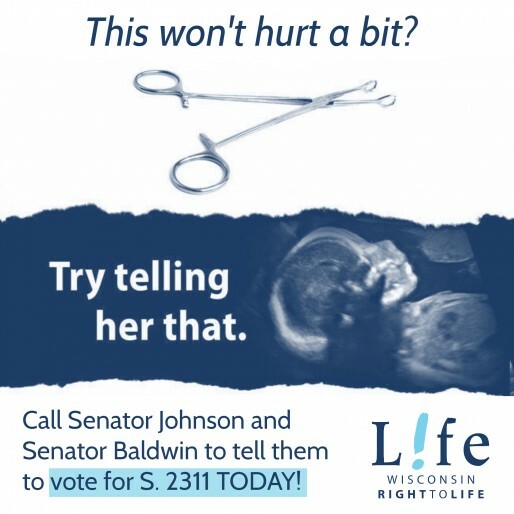 We lose almost 3,300 precious unborn lives to abortion each day. The tragedy of abortion does not diminish the tragedy of September 11. Both encompass helpless, innocent victims, trapped in a building, airplane or their mothers’ wombs, in the wrong place at the wrong time. Both are woven together to teach the message that life should not to be taken for granted, and is always worth fighting for — even for people we will never know. 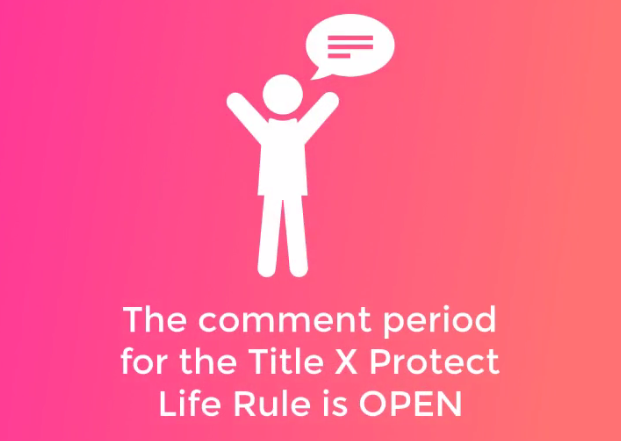 The comment period for the Title X Protect Life rule is open, and we need pro-lifers to send in a flood of positive comments! 1.) Visit the website where comments are made. 2.) Click “Comment Now!” on the upper right hand side of the page. 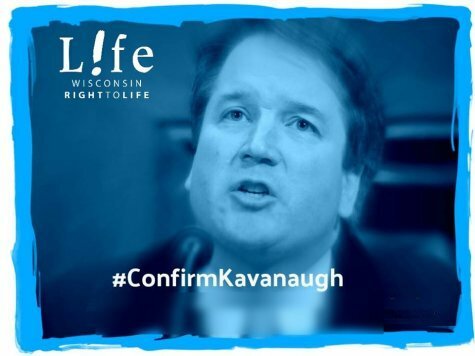 Abortion is not family planning, and this rule would draw a bright line between abortion and family planning. Currently 266 Planned Parenthood abortion centers are also federal Title X locations. 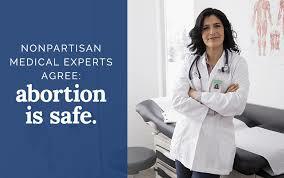 Planned Parenthood is the nation’s largest abortion business and receives $50-$60 million a year from Title X. They should not be entitled to treat Title X as their personal slush fund. 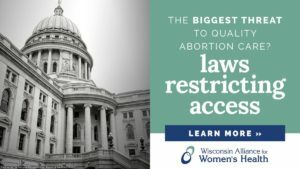 This rule would direct taxpayer funds to family planning providers who stay out of the abortion business. 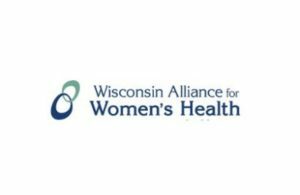 Women and girls are best served at alternative health care centers including community and rural health care centers that outnumber Planned Parenthood abortion facilities by more than 20 to 1 nationwide. I strongly urge adoption of the rule. 4.) Share this action alert with friends!